The Brink is a return to old school Hong Kong action complete with huge brutal fight sequences and piles of bodies. 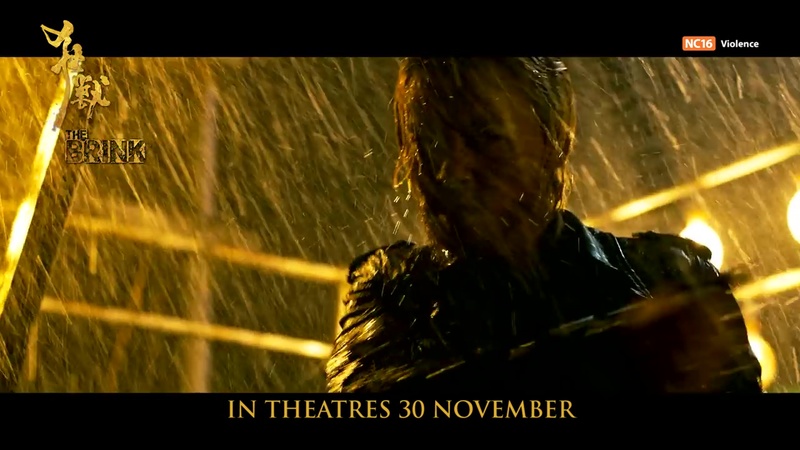 The hook is this film largely takes place on and under the water, with the final battle sprawling across a ship rolling in the waves of a massive typhoon. I can’t recall an action film with anywhere close to this many scenes that involve water, and the choreography takes advantage of all the rocking boats and waves and characters. The action scenes alone are fantastic enough to make this a recommendation, and the story and tone is perfect for those of us who grew up renting dodgy Hong Kong action VHS tapes long ago. In fact, it might be a bit too on the nose in that aspect, with some of the characterization not really translating well into a modern setting. Jonathan Li Tsz-Chun makes his directorial debut here, having spent 15 years serving as an assistant director on a number of high-profile productions (Infernal Affairs III, Love Battlefield, Blind Detective) and now ready to make his own mark. 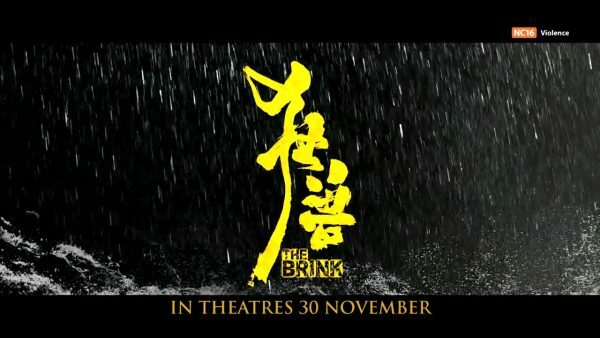 The Brink is a strong debut with plenty of distinctive action that you won’t see anywhere else. Police detective Sai Gau (John Zhang Jin) plays by his own violent rules, and has to live with the consequences of those rules when tossing a guy out a window causes the victim to land on a police cruiser and kill the patrolman inside. 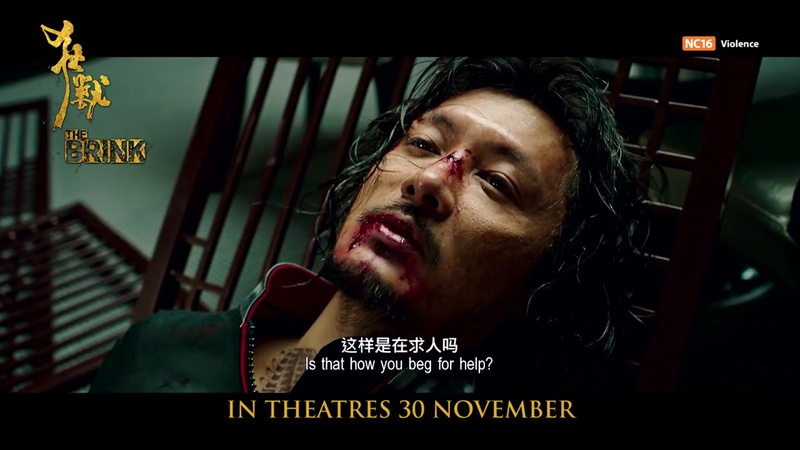 Despite being acquitted in the resulting investigation, Sai Gau still has a violent reputation and often taunts his boss as a pencil-pushing fake cop. Sai Gau is raising the daughter of the man he accidentally killed (played by Cecilia So Lai-Shan), and doing such an attentive job that she’s 18, pregnant, and alone. This leads to some awkward scenes that normally would provide some characterization, but here just seem to be characters sitting around in near-silence. 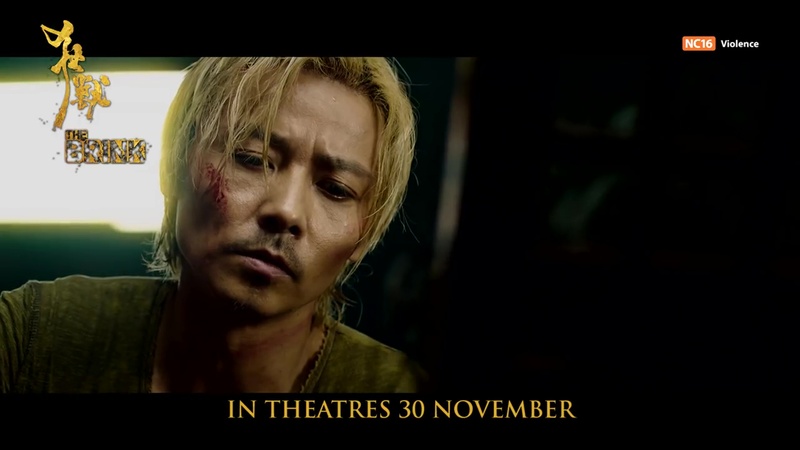 Sai Gau is tracking down gold smugglers, and along with his just about to retire partner A-De (Wu Yue) stumble across a bunch of bodies left by Shing (Shawn Yu Man-Lok), who has taken his boss’s retirement as an invitation to eliminate his rivals and steal from the Triad boss who is leading the gold smuggling. Sai Gau wandering into his big moment is upsetting, and soon the two are headed towards large action setpieces and chases as bodies pile up, people are kidnapped, and bombs are tossed (largely due to Shing’s forlorned love interest, Janice Man Wing-San, who often saves him but remains unappreciated by him in the romance department) While Sai Gau remains single-minded, Shing is complex and multi-faceted while still focuses on his goal of stealing the vast gold horde hidden at the bottom of the ocean. 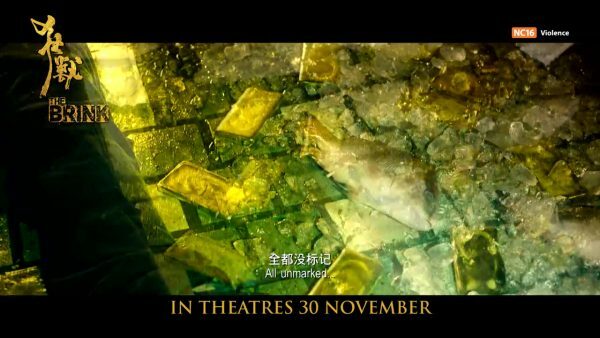 As the gold is smuggled by fishermen, there are lots of scenes at fish shops, docks, boats on the water, and all the random waterways and locations that are part of the life blood of Hong Kong but are rarely seen in feature films. It is quite simply the kind of film you haven’t really seen before while still being the kind of film you’ve seen a lot of thanks to it borrowing so heavily in tone from its predecessors. It could have used some better scenes for Sai Gau as his characterization didn’t really work, but that stands out only due to the many other characters being much better rounded. Even Sai Gau’s debt-riddled partner and office based supervisor feel more like real people than Sai Gau’s singular focus on getting this particular bad guy. I’m not complaining too much, as that focus gives us the great action pieces, and that’s pretty much the reason to see The Brink. You probably already know if this appeals to you, so go ahead and make your future! 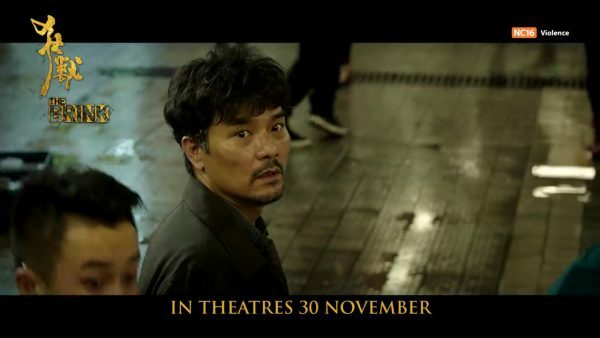 That’s the end of the SFFILM Hong Kong films for this year, but as Hong Kong cinema will never die, there will always be coverage of stuff both new and old at TarsTarkas.NET! This one is on my list for sure. Sadly not a lot of asian movies play around Denver. But I hope to see more Korean and Chinese films. We do see a lot of Indian films tho. I recently enjoyed Thugs of Hindostan. It got a lot of negative reviews but I thought it was a whole lot of fun. It’s just always hard to figure out which titles to search for. Another great write up. Cool, glad that played nearby, I saw a lot of people mention going to see it, more than usual for an Indian film, must be because of the pirate theme bringing in crossover audiences. Here they have Indian films as well as Chinese and Filipino, except there is almost no advertising or advanced warning at the chain theaters, they’ll just show up on the schedule earlier in the week or sometimes that day. When moviepass worked it was fun to just go to see them whenever they popped up but now I have to plan more carefully. There are still a few rep theaters here for older stuff as well but there have been a ton that closed since I moved here in 2002.